A joint postage stamp was issued by Iran and South Korea to mark the year of cultural association between the two nations. The stamps are called Shilla and Persia. A Korean stone lion from the 8th and 9th century called Shilla is featured on the Korean Stamp while the Achaemenid Persian Lion Rhyton is featured on the Iranian stamp. The cultural cooperation agreement between Iran and South Korea was signed in 2016 when Park Geun-hye visited Iran. 800,000 stamps were circulated to commemorate the implementation of this agreement. The year of cultural cooperation between the two countries was observed in 2017. 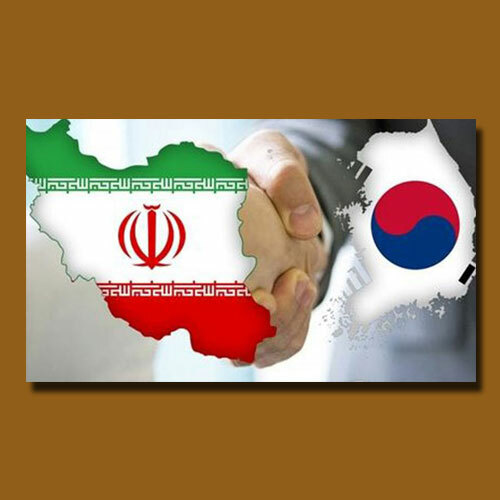 Experts believe that the relation between South Korea and Iran is 1,500 years old.